What if church could be about relationships and community and ultimately about God? 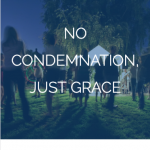 If we could create a community that was focused on pursuing the life that Jesus promised us? 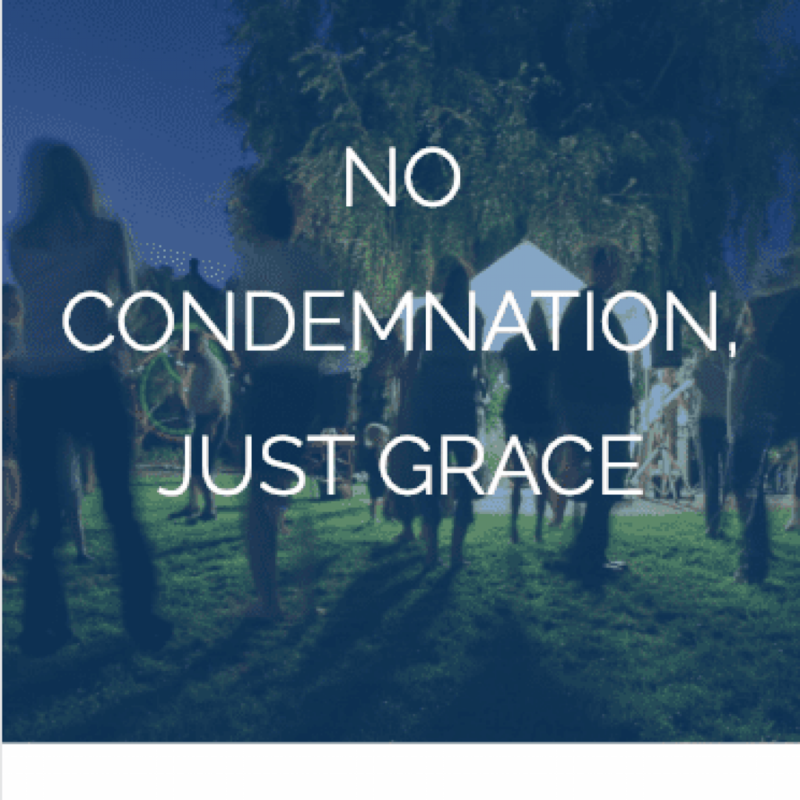 The life he taught us, showed us, and died and rose again to make possible? 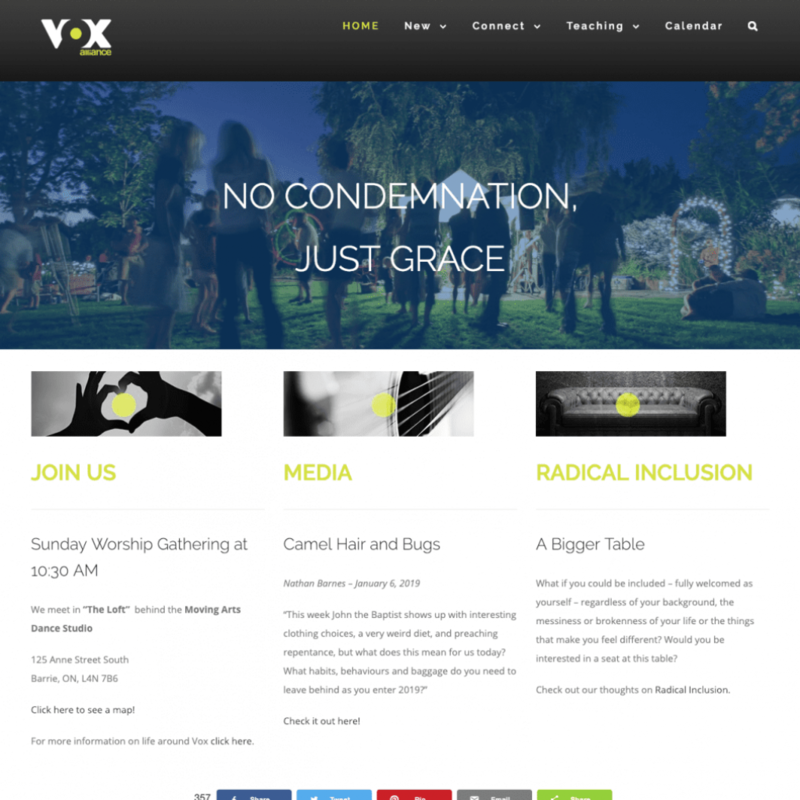 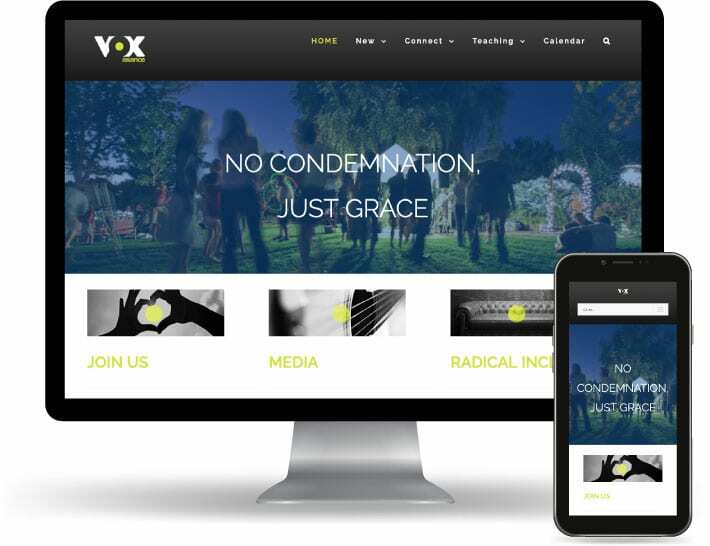 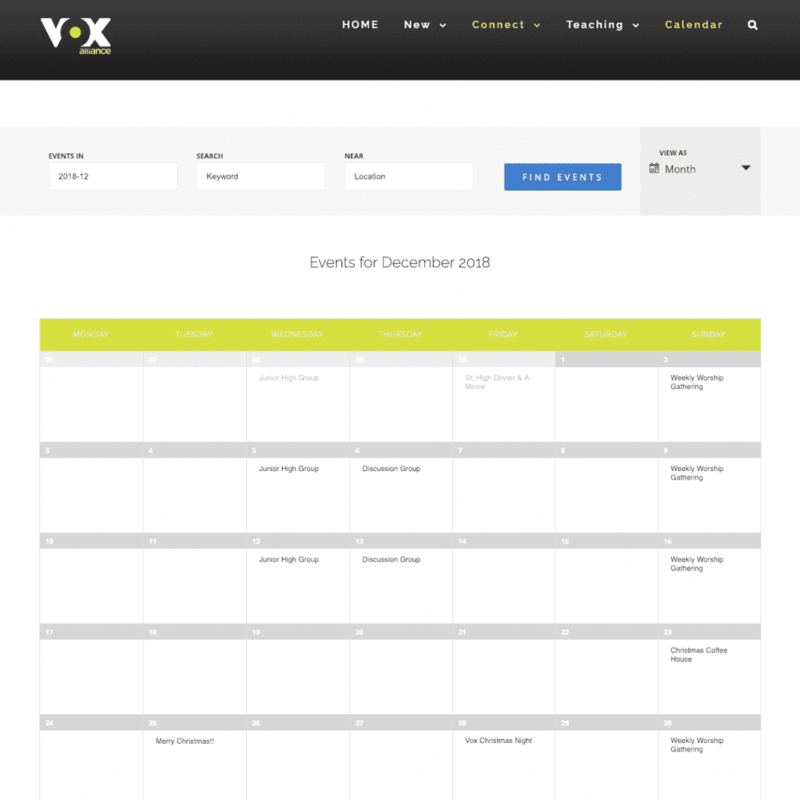 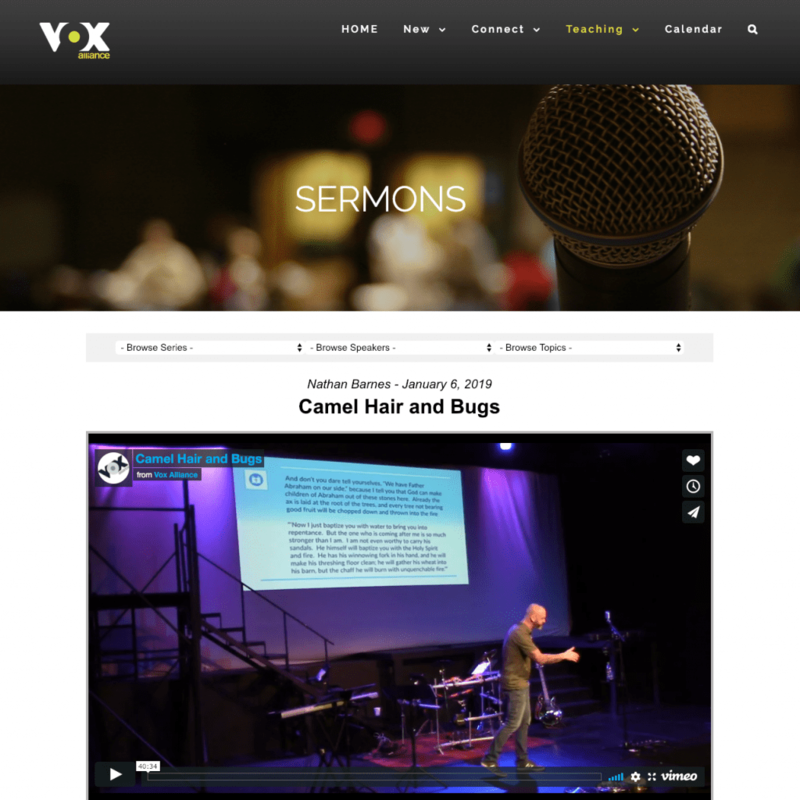 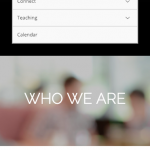 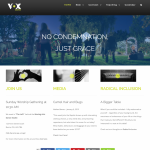 Voxalliance.ca offers users to subscribe to newsletters, view vox event calendar in real time, watch the extensive list of sermons and even make one time or monthly donations to the church. 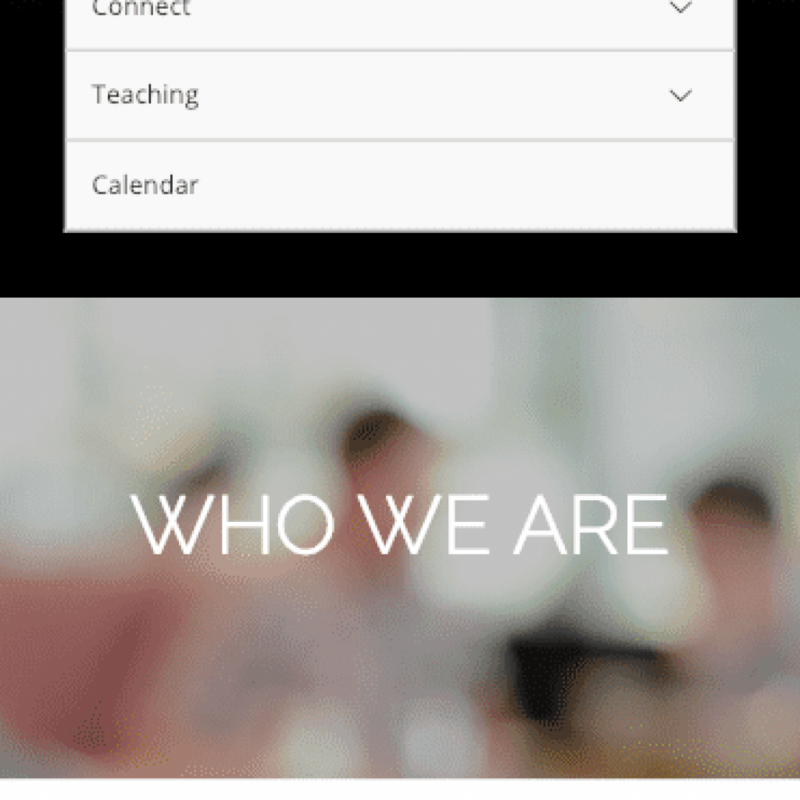 Should You Build Your eCommerce Site on Magento?